This phrase is meant to imply that depth is preferable to breadth in schooling. 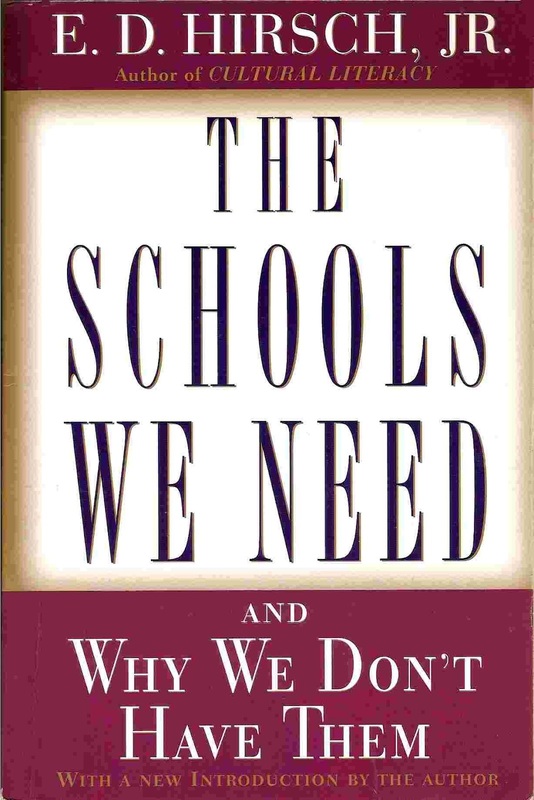 In some circumstances, the idea is certainly true, but the catchiness of the paradoxical formulation should not be permitted to mask the doubtfulness of the idea as a general proposition that can reliably guide teaching or curriculum making at different levels of schooling. The motto is generally valid in one limited respect: selectivity of knowledge is important at all levels. But the balance between breadth and depth in schooling is a perennially thorny issue that is not to be disposed of by a simple slogan, especially one that has all too often encouraged both teachers and students to slack off. If less is more, then skipping a subject altogether might begin to seem a virtue - an attitude not altogether foreign either to the progressive tradition or to many teachers who have been influenced by it. In general, contrary to the motto, breadth is preferable to depth in early schooling, where the child should be provided with a conspectus of the various domains of knowledge and experience so that new learnings can be readily integrated into his or her web of understanding and belief. In the later grades of high school and at the university, when a student has already secured a broad enough background to enable future learning in many fields, he or she should be encouraged to focus more narrowly and probe more deeply. In most cases, the balance between depth and breadth is a subject of a complex judgment that takes into account subject matter, the purpose, and the stage of schooling.